The director of Avatar has dropped what has to qualify as a bombshell. The venue of his disclosure was CinemaCon. Years after raking in billions of dollars from Avatar, Cameron has disclosed he’s got the fourth sequel pat down. 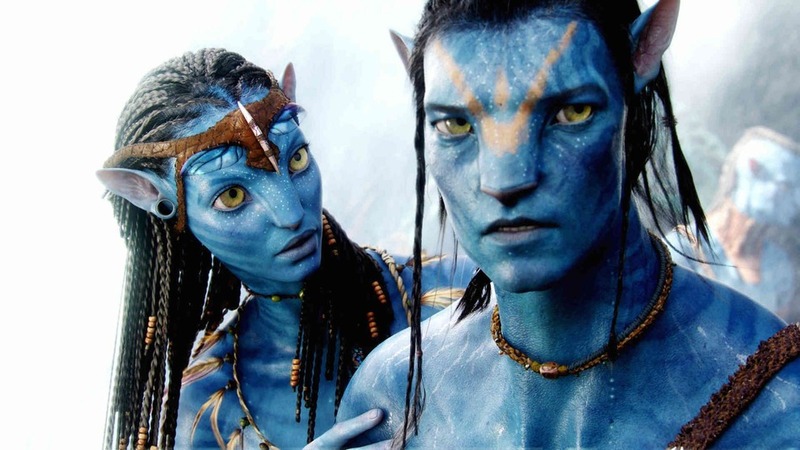 The previous plan for Avatar was to produce three sequels but now we know who got excited!